The Supreme Court, in Deepa EV vs UoI, has held that a candidate for an employment post, who applied under OBC category by availing OF age relaxation and also attended the interview under OBC category, cannot claim right to be appointed under general category. Deepa had applied for the post of laboratory assistant grade-II in Export Inspection Council of India functioning under the Ministry of Commerce and Industry, Government of India. She secured 82 marks in the list of candidates from OBC category, but one Ms. Serena Joseph (OBC), who secured 93 marks, was selected and appointed. But no candidate from the general category secured the minimum cut-off marks i.e. 70 marks. Her pleas claiming accommodation in the general category were dismissed by the Kerala High Court. These orders were assailed before the apex court. Referring to relevant rules in this regard, the bench comprising Justice R Banumathi and Justice AM Khanwilkar held that there is an express bar for the candidates belonging to SC/ST/OBC category, who have availed of relaxation for being considered for general category candidates. 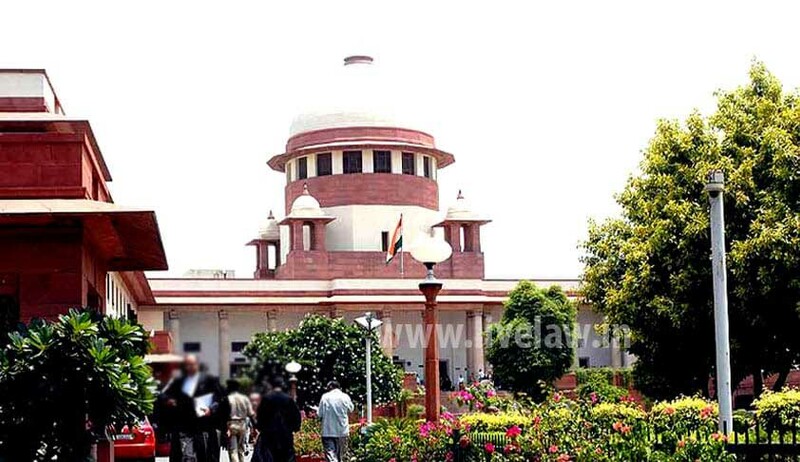 The court also said, in Jitendra Kumar Singh and Another vs State of Uttar Pradesh, facts were different in as much as there is no express bar in the said UP Act for the candidates of SC/ST/OBC category being considered for the posts under general category and that is why the court, in the said judgment, held that relaxation granted to the reserved category candidates will operate a level playing field. The court also noted that the appellant had not challenged the constitutional validity of the proceedings dated 1.7.1998, read with Rule 9 of the Export Inspection Agency (Recruitment) Rules, 1980.